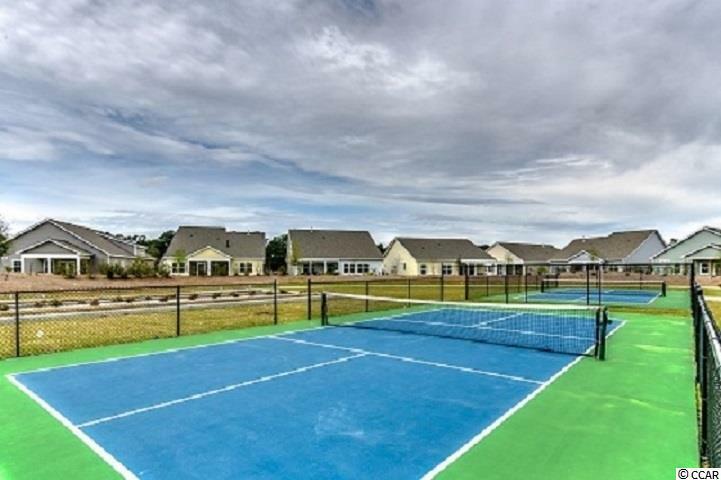 400 Papyrus Circle #110, Little River, SC 29566 (MLS #1822007) :: James W. Smith Real Estate Co.
PRESELLING THIS BUILDING OF LUXURY TOWNHOMES! UNDER CONSTRUCTION WITH COMPLETION FEBRUARY 2019!! This is the Springfield floorplan and a corner unit! 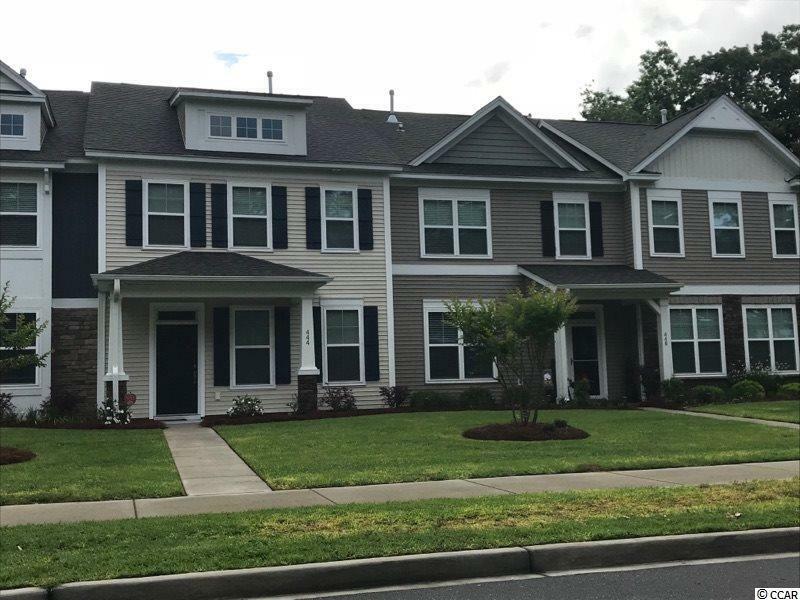 3BRs 2.5 Baths and garage with downstairs laundry and extra storage. Natural Gas features include a Rinnai Tankless hotwater system, gas heat, and gas cooking. SS appliances, 9 foot ceilings downstairs, granite countertops with backsplash, and luxury vinyl wood style flooring. There's a nice size courtyard behind the home with a pation which can be fenced in for privacy or pets. 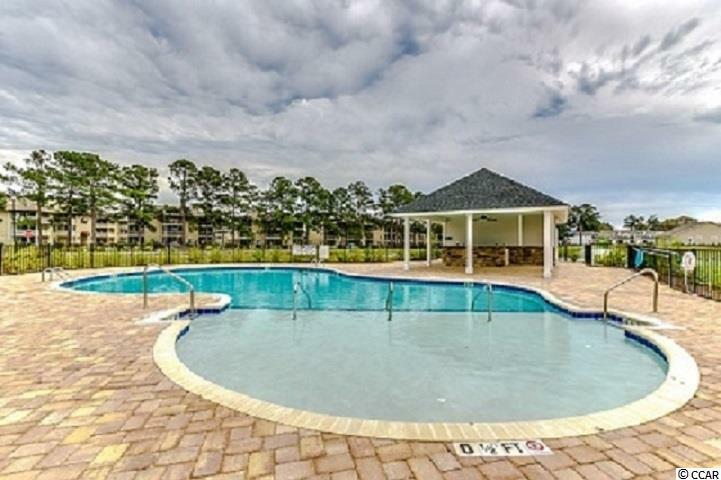 Minutes to either Cherry Grove or Sunset Beaches. 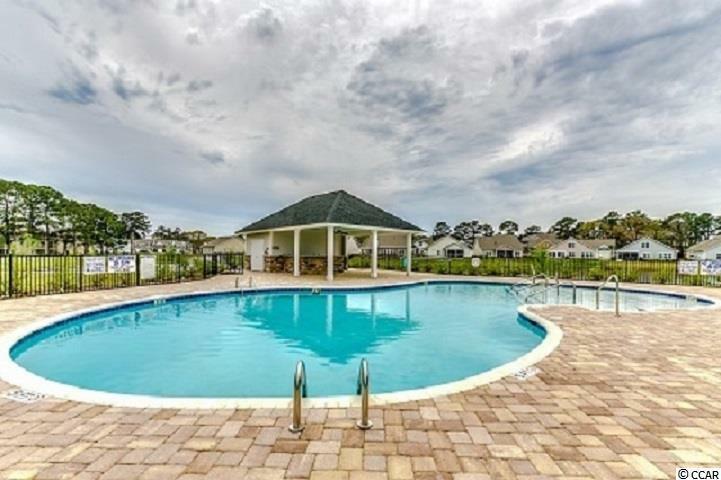 Community sidewalks makes for a wonderful walking trail, pool and cabana, full gym, community fire pit, outdoor grills and more! !